A Successful Win FORE WIN! 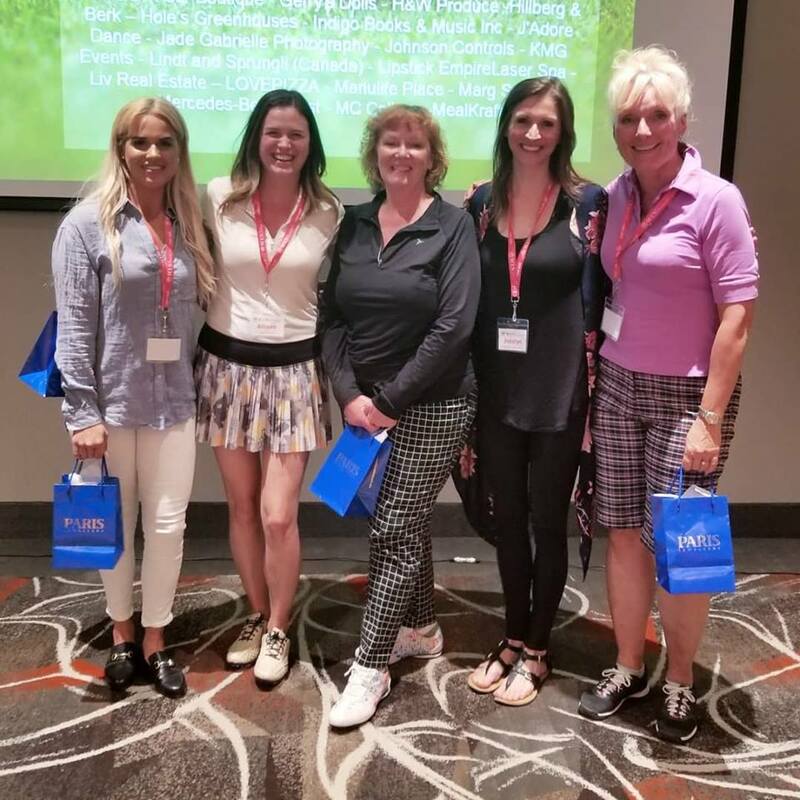 On behalf of the board, staff and the women of WIN House, I want to thank the Edmonton community and our golfers for their generous support of the Win FORE WIN Women’s Golf Tournament, which was held at the Derrick Golf & Winter Club on June 4th. It is a genuine pleasure to live and work in such a caring and generous community! Our tournament is one of the yearly fundraisers held to benefit WIN House and to keep our houses open for those who need us most. Most especially, we thank all of our sponsors, donors and volunteers for stepping up once again to make this a memorable event. We had an outstanding day! With the funds raised this year, the cumulative total contributions from our Win FORE WIN event now exceed $600 thousand! A considerable portion of our success is due to the commitment made by you as well as our sponsors and donors to support the Win FORE WIN Tournament and, through it, the various programs and services at WIN House. Funds raised in 2018 are being used to help us provide healthy meals for the women and children in shelter. Your feedback is important. We ask that you please take 3 minutes to fill out our event survey with any feedback or suggestions you may have – https://www.surveymonkey.com/r/ZDPY2WF. Thank you.